Come Home to Gardens that Make You & Everyone Who Visits You, Feel Special. 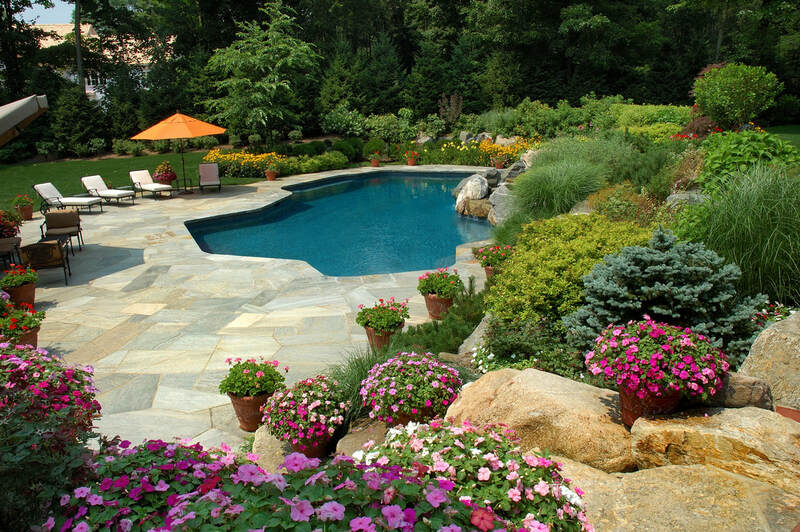 Keystone Gardens is your Home for quality Landscape Installation and Design. We have been serving Philadelphia Suburbs, City, Main Line and surrounding counties for over 25 years. You have probably seen our job signs on the most beautiful properties in Wayne, Devon, Wynnewood, Haverford, Gladwyn, Berwyn, Malvern, Swarthmore, Media, Lower Merion, Penn Valley, West Chester, King of Prussia, Blue Bell and everywhere in between! We are proud to have a loyal and growing customer base among the best home owners in the region. We are the ONLY Landscaping Company in this region that offers a LIFETIME PLANT GUARANTEE! ​What's on your to do list? Ask a child to draw a picture of a garden and they will draw flowers. 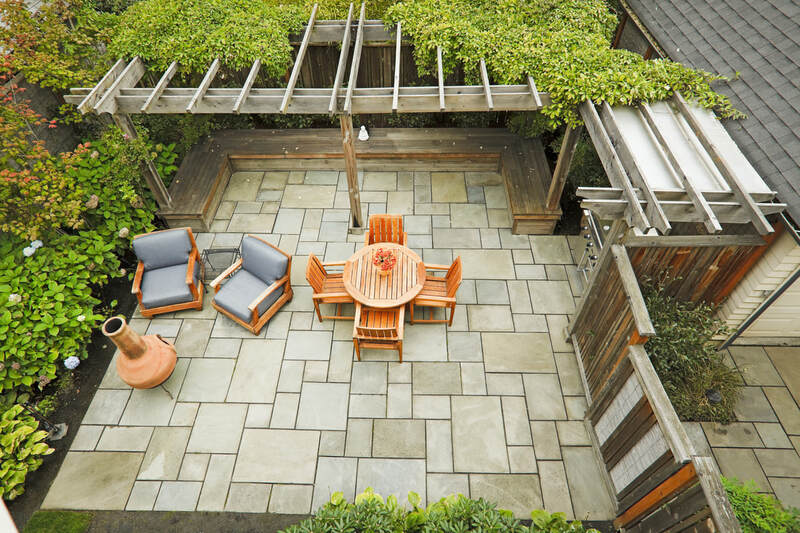 Ask a Landscape Designer to draw a garden and they will need more information. The difference is the Designer is more knowledgeable about the art form and the nuances of gardening styles. 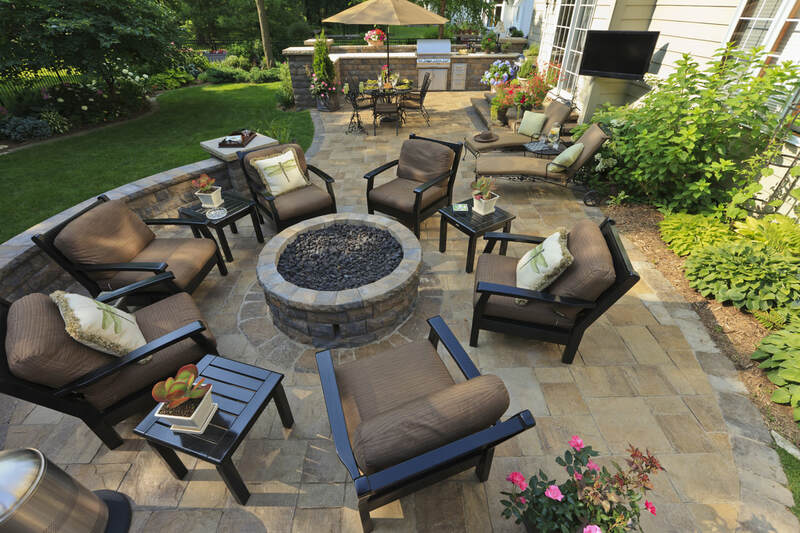 Choosing a garden type can be daunting and that is why Keystone Gardens steps in to help make that decision easier. ​Determining Landscaping & Gardening Needs: The first visit is one of discovery, finding out what your vision is for your property. We will determine the scope of the work and whether we are the right company for your project. If so, we will develop a detailed proposal outlining your project.